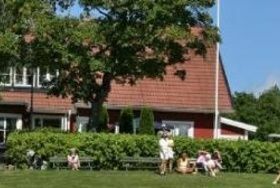 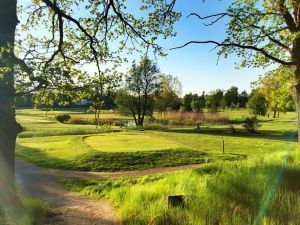 Strömsholms Golf Course is a pleasant surprise for anyone who gets there for the first time. 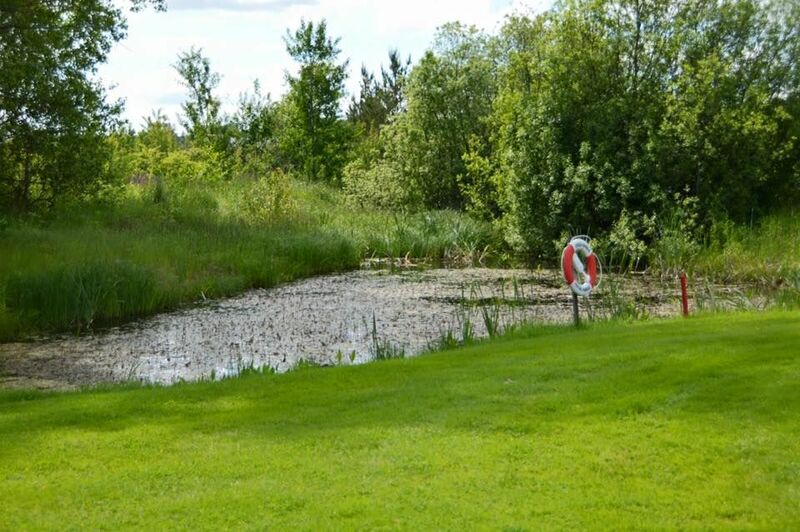 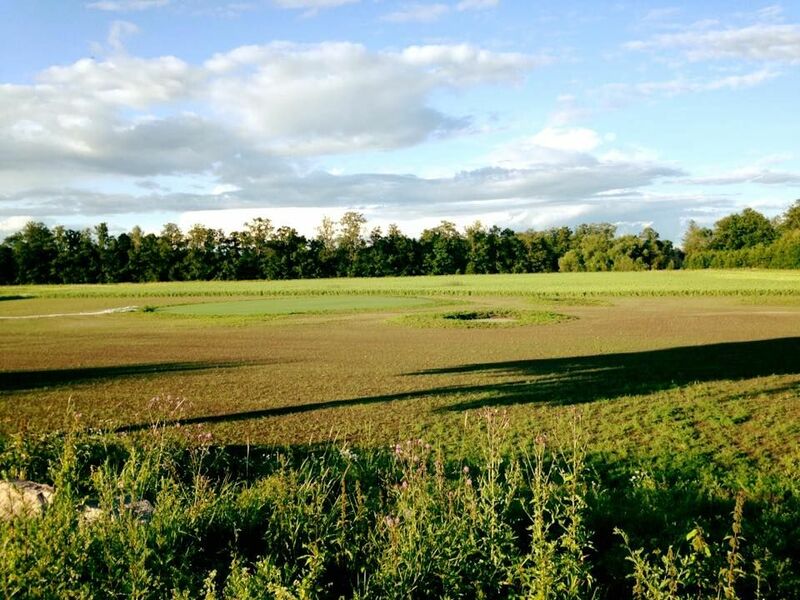 When approaching the first green you will see that nature around the course is absolutely fantastic. 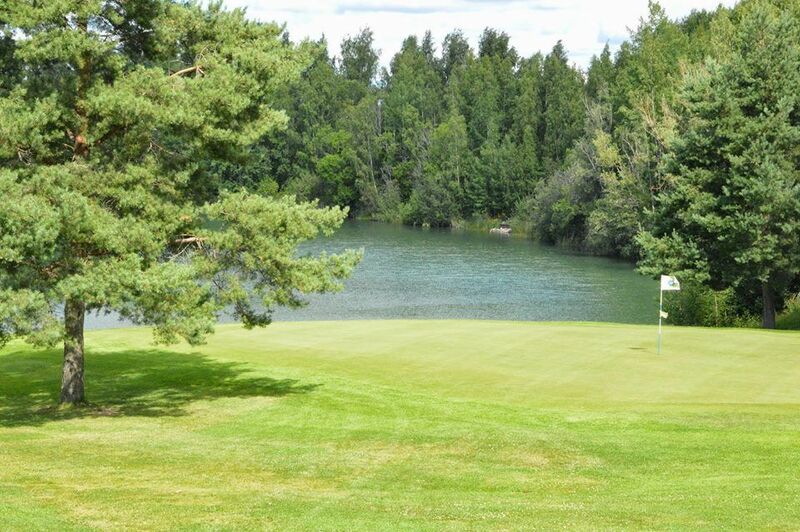 Strömsholms Golfklubb - Strömsholms Golfklubb - 9 is not yet in our pool of Golf Courses for orders.